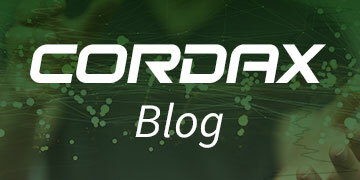 Geosciences — Cordax Evaluation Technologies Inc.
Are you really acquiring all the data you need to make informed geological and petrophysical decisions? Convincing your operations team to run a full openhole logging suite is often difficult due to economic reasons or deployment risk associated with logging difficult geometries and hole conditions. 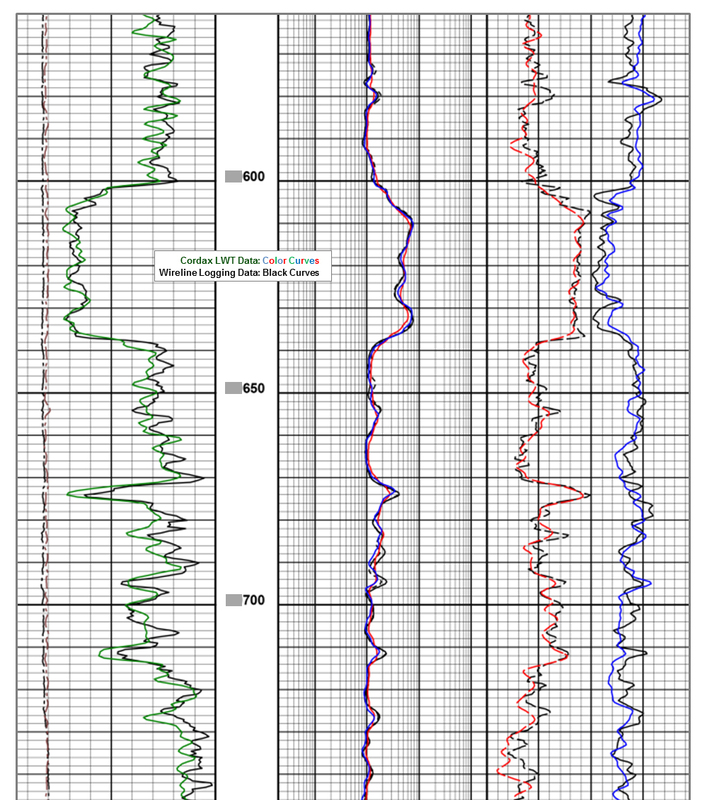 LWT – Logging While Tripping provides a solution to allow all well types to be thoroughly evaluated using API calibrated openhole logging tools that meet all requirements for porosity and resistivity measurements. Adding these measurements to your existing MWD and Mud Logging data allows you to properly delineate your conventional or unconventional resource. LWT is a unique patented logging technique in which memory based openhole logs are acquired in a method that is more cost effective, uses less rig time, and has fewer inherent risks than wireline, shuttle (thru-the-bit), or logging-while-drilling (LWD) methods. LWT allows openhole logs to be acquired in vertical, deviated, horizontal and tough logging condition wells where logging was previously considered too risky or uneconomic. LWT data has been validated in multiple "log-offs" against all major formation evaluation providers. This overlay shows a comparison of LWT and conventional wireline. Risk free open hole logs without impact on drilling operations or extra rig time.